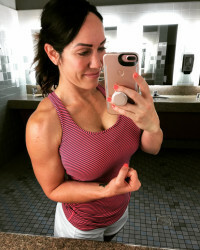 I’m a fitness and nutrition consultant. 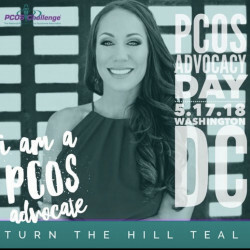 A PCOS patient and advocate. 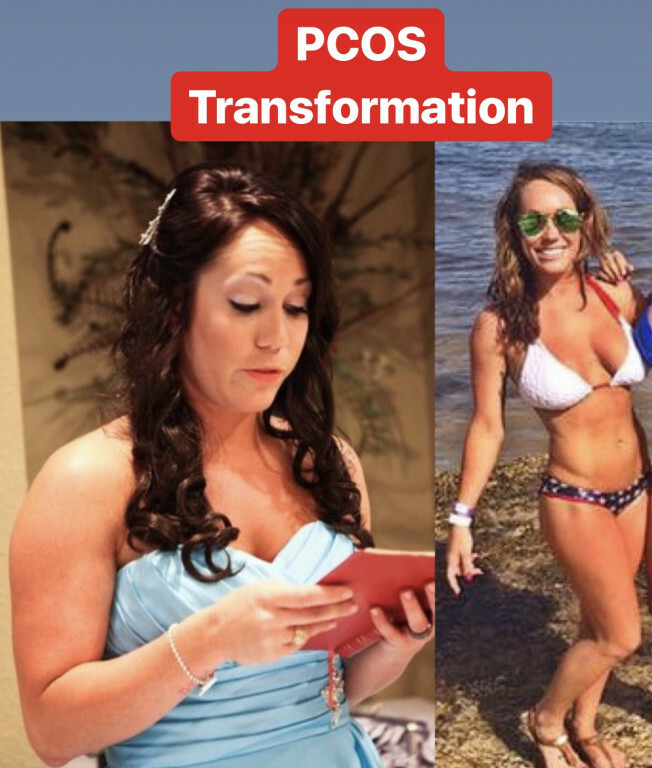 My goal is to help more women like me with PCOS! Ms. Health and Fitness and Jared Allen's Homes for Wounded Warriors would like to thank Lindsay Martin and her voters for helping us donate $179,724.93 to our injured United States military veterans! There isn’t one set way to be healthy. Don’t get overwhelmed with trying to reinvent the wheel. Stick to the basics and have a support team! Get your gut healthy first and find what your body needs. If you have PCOS like me then focusing on managing it and not letting manage you is key! I had always been an athlete. 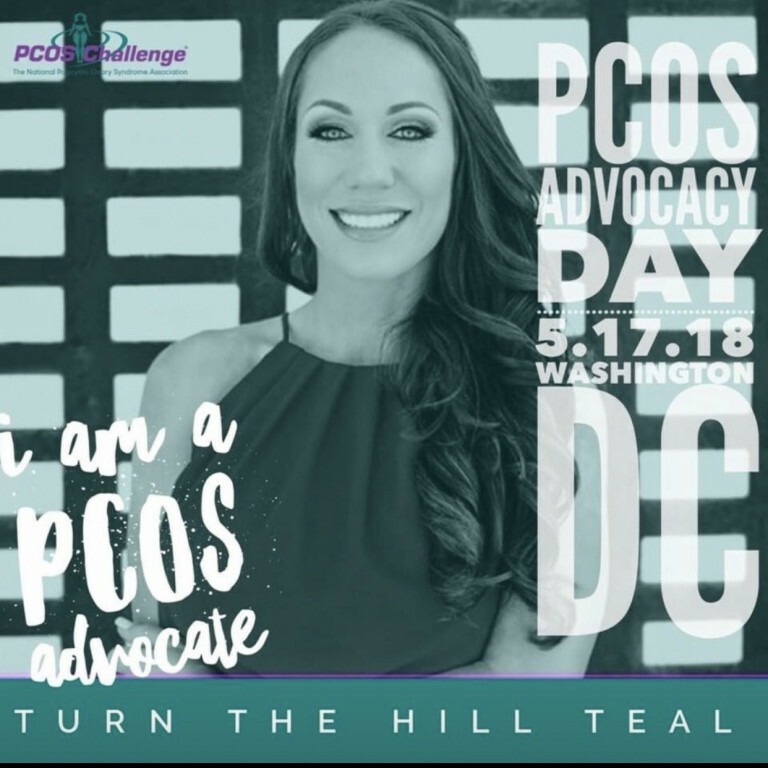 When I was diagnosed with PCOS it changed everything. 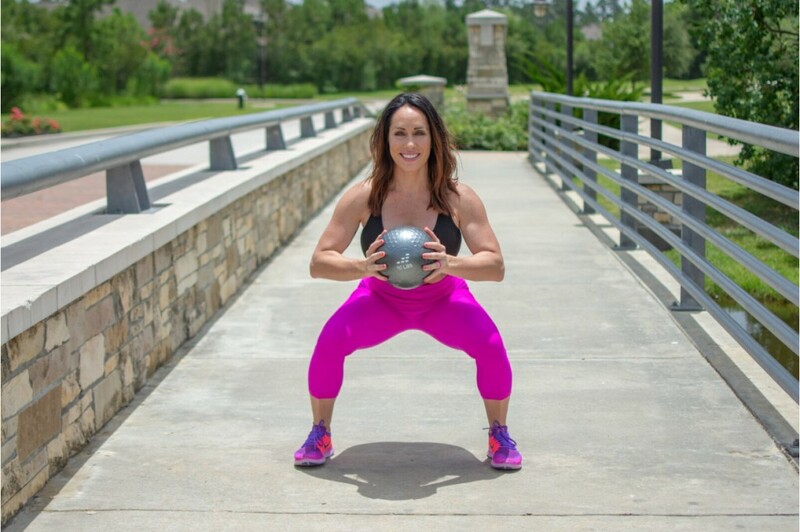 I focus on fitness and nutrition to manage my PCOS so I don’t risk diabetes, cancer, cardiovascular disease and much more. Fitness helps me to relieve stress. Having the opportunity to help others do the same is such a reward! I would use the money to help more people learn about PCOS and how a fit life can help change their lives. My disorder is the most undiagnosed and misdiagnosed, and we need more help to reach more research and funding!